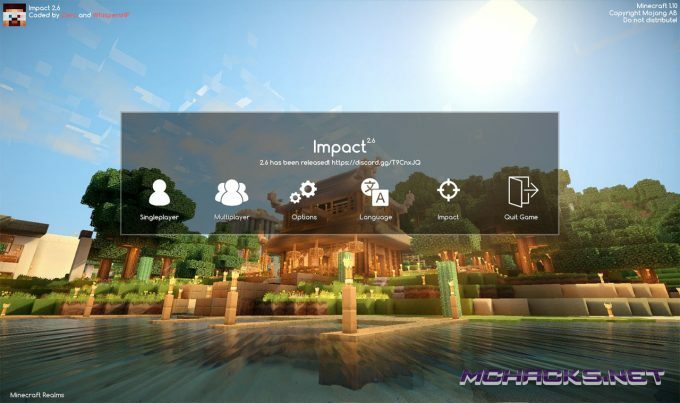 The Impact Client is a hacked client for Minecraft with lots of features like aimbot, Xray, wallhack and many more. 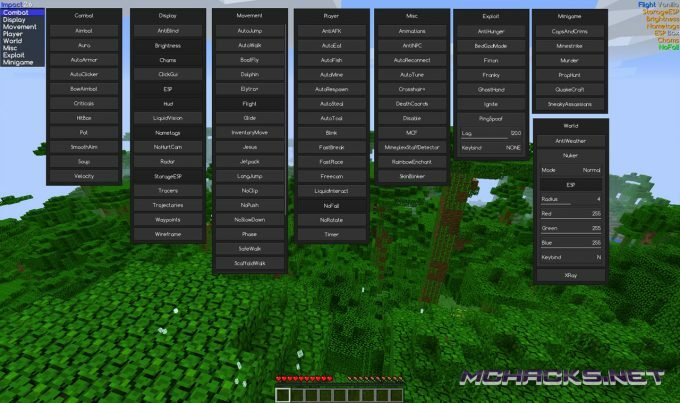 This Minecraft hack is very easy to use, because it has a click menu and quick menu. It works on single player, online on multiplayer servers and on Minecraft Realms. Be aware when using on in multiplayer, you risk getting banned from the server. 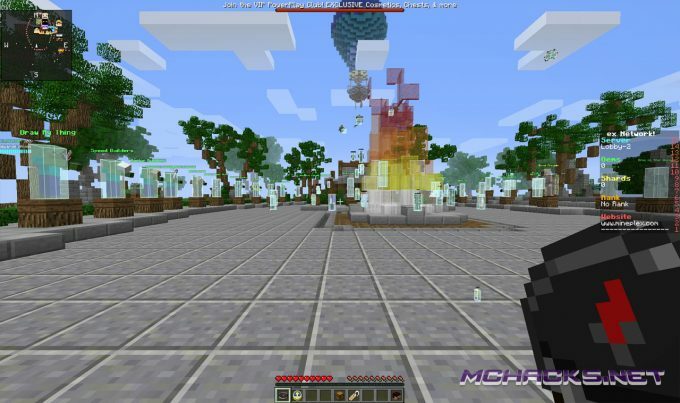 Besides this, this cheat is compatible with Windows, Linux and Mac OS X. Installation instructions can be find below. 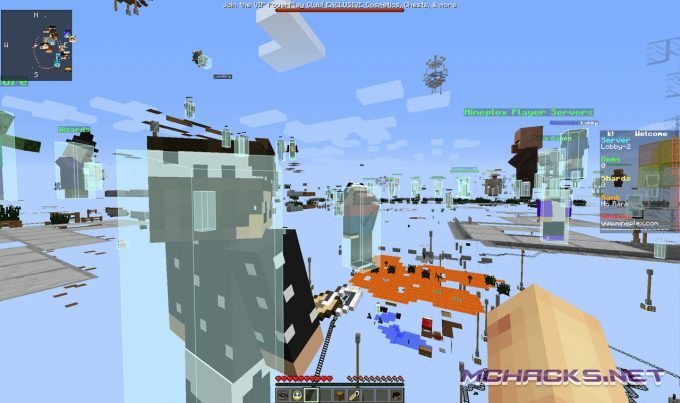 Impact Client has built in OptiFine mod. 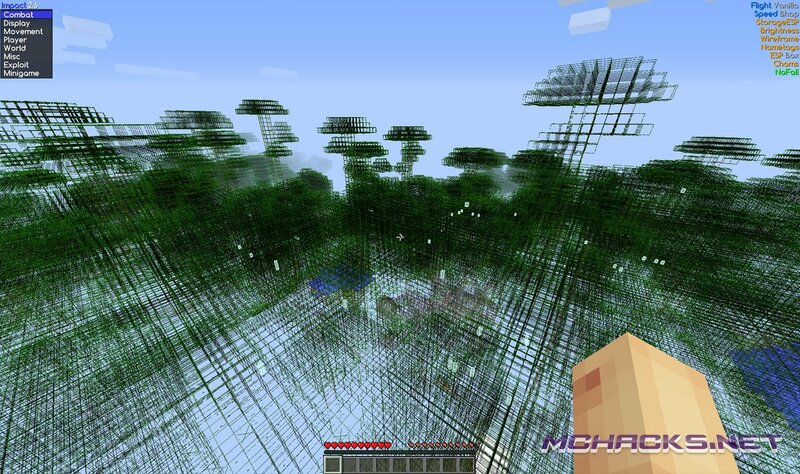 Works for Realms. Impact is an advanced utility mod for Minecraft, it is based on ClientAPI and includes a large number of useful mods. Choose the newly created profile “Impact” and click “Play”. Chose the newly created profile “Impact” and click “Play”. Download the client free below – remember to disable AdBlocker to view the download links.